CLRT/HD-Series incorporates an incredible 1.3 mega pixel MWIR cooled detector. It has similar features as CLRT-series only with HD resolution. The resolution can be downsized to HD 1280 x 720 to have a standard 16:9 ratio video image if required. Just like CLRT-series, CLRT/HD-series features a long life cooler which combined with HOT (XBn) detector produce virtual zero maintenance system with an extremely high MTBF. CLRT/HD-Series comes with two continuous zoom lens option with F/3-4 that ensures best image and long range performance even with this huge detector. 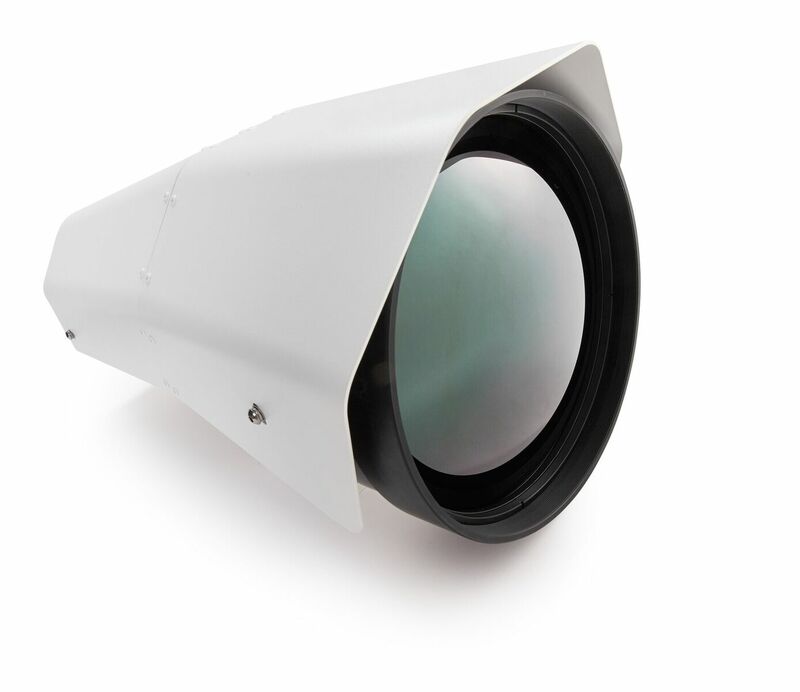 This makes CLRT/HD-Series cameras an ideal tool for very long range observation over sea and land in HD resolution.